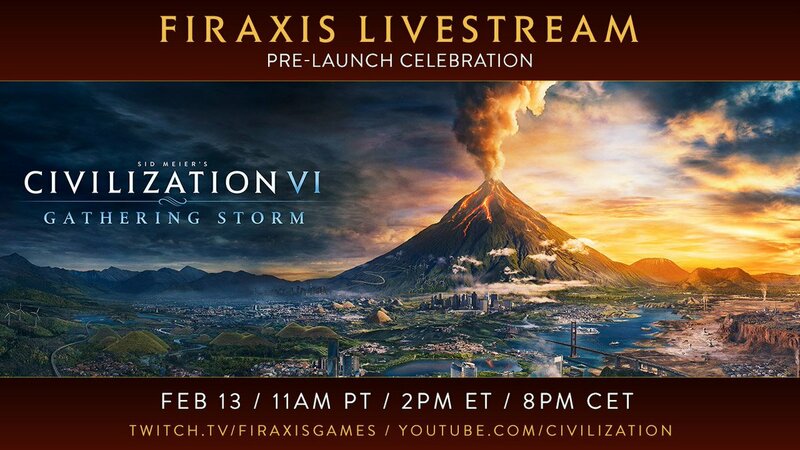 Join your fellow CivFanatics for a livestream celebrating the imminent release of the Gathering Storm expansion pack. The behind-the-scenes look includes artists, composers, and designers. Discuss the livestream in the forums.